Condemnation of the Swaziland police’s brutal attack on protesting workers is growing. In the week up to the kingdom’s national election trade unionists organised by the Trade Union Congress of Swaziland (TUCOSWA) planned three days of strikes and protests starting Tuesday (18 September 2018) in Mbabane, Manzini, Nhlangano and Siteki. On the first day they were met with violence across the kingdom recently renamed Eswatini by absolute monarch King Mswati III. Armed police were deployed across Swaziland. Videos and photographs of brutal police attacks were uploaded on social media throughout the day. Workers want a national minimum wage of E3,500 (US$ 234.27) a month, and an increase in elderly grants (pensions) to E1,500. Public sector workers also want a 6.5 percent cost of living salary adjustment. The Government says it is broke and has offered zero percent. Many of the protestors also want the legalisation of solidarity strikes, an increase in health and education funding and an end to arbitrary evictions especially on the working class and poor. 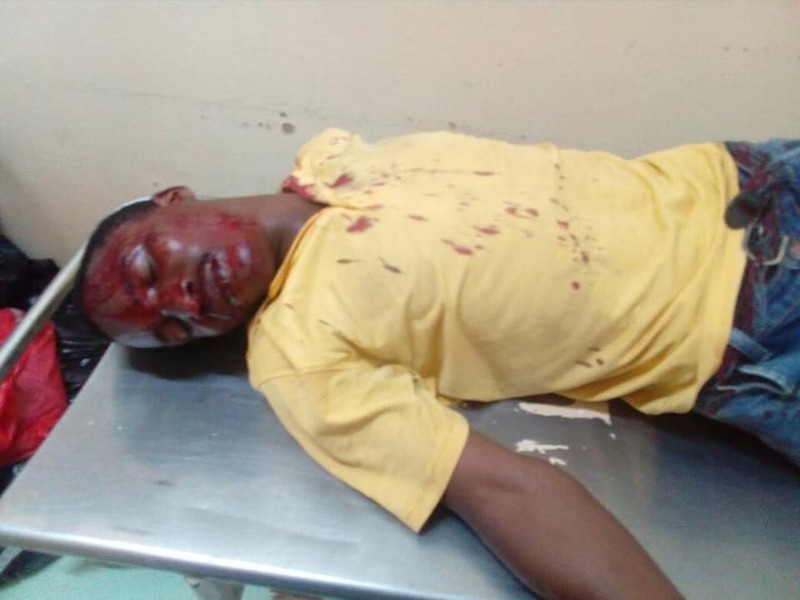 It added, ‘The Eswatini government has turned the country into a violent police state where the security services have been turned into tools of suppression to protect the interests of not just the government but the regime of King Mswati III. National elections are due on Friday (21 September 2018). Political parties are banned from taking part. People are only allowed to elect 59 members of the House of Assembly; the King appoints a further 10. No members of the 30-strong Swazi Senate are elected by the people. The King chooses the Prime Minister and Cabinet members. He also chooses top civil servants and judges. The strike comes after a series of protests and rallies in the last couple of weeks which saw police violence in attempts to suppress the protestors. 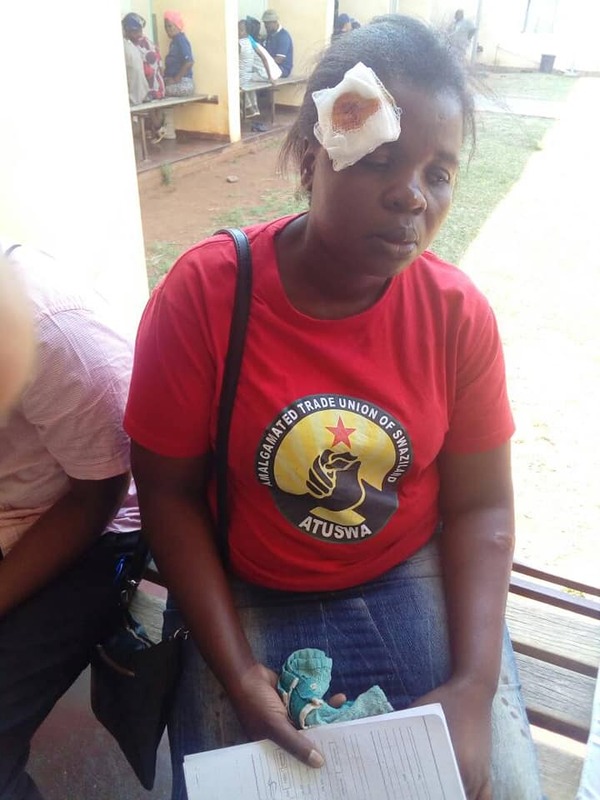 Police shot and wounded a schoolteacher at a vigil protesting their salaries in late August. 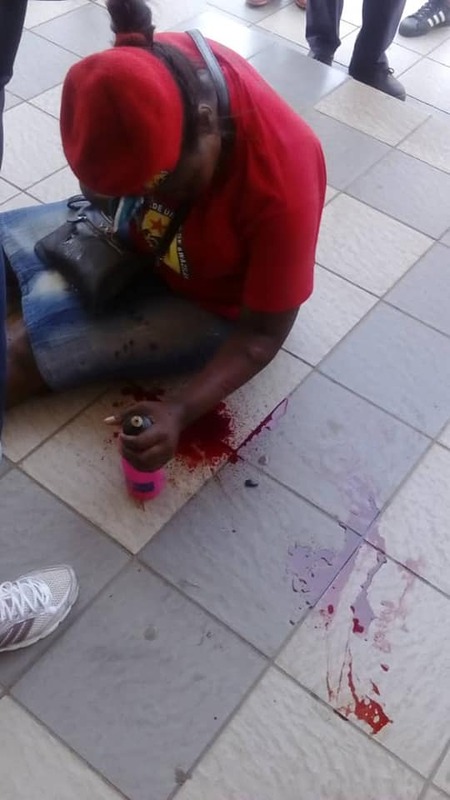 Nurses in the kingdom’s capital city of Mbabane were tasered during a pay protest. SALC said in its statement, ‘The protests are taking place in the context of vast inequality and where the monarchy maintains a lavish lifestyle. In April, King Mswati held a lavish 50th birthday party alleged to have cost millions of dollars. Public servants were ordered to contribute to his birthday celebrations. During the 2018 birthday celebrations, Mswati wore a watch worth $1.6 million and a suit beaded with diamonds. Days prior to the birthday celebrations, the king had received delivery of his second private jet, an A340-300 Airbus.